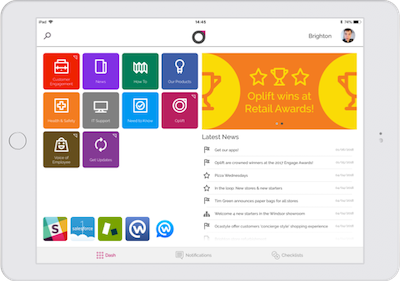 Use one employee app for all of your workplace operations. Oplift has operations software that improves efficiency, productivity and cuts costs. It helps you oversee and improve the performance of your business. This is achieved by giving you insight, helping you uncover weaknesses and actively working to resolve them through knowledge, compliance and culture. 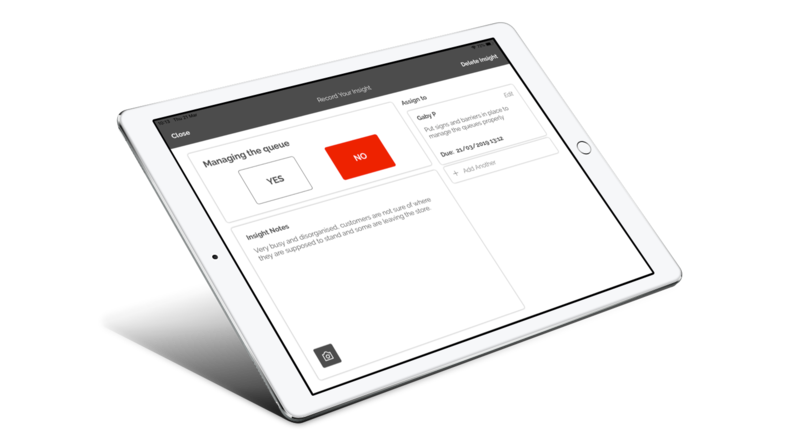 Oplift’s audit software allows staff to quickly capture insights and easily add comments or photos on the go, allowing you to manage risks and meet the highest standards for quality management and process control. All reports are date and time stamped in the app. For any issue that require action you can assign a task to the relevant person with a deadline for completion; they receive an instant alert to notify them and track it in their task list. Create and schedule speedy checks with our digital checklists that are always tracked with enforceable deadlines. Employees simply mark your checklist items as incomplete or complete and where required leave comments. Any checks not done are flagged to management. Simply tap to send the checklist once completed. Virgin Media reduced the time it took to do their workplace checklists by 80% using Oplift’s operations software. Ever carry out an audit or checklist and have an endless list of tasks that need completing? 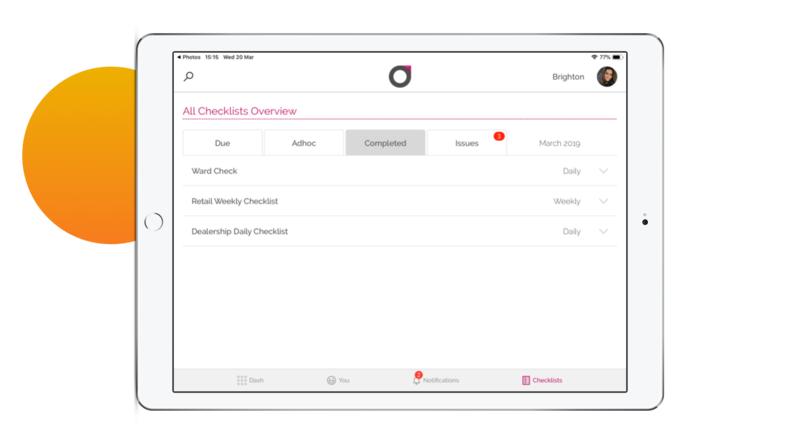 Oplift allows you to set tasks within the app with a specific person who is responsible and a deadline for them to complete. Everyone is clear on what needs to get done and by when. Oplift provides you with the fastest way to scan sensitive documents such as proof of residency or a right to work. 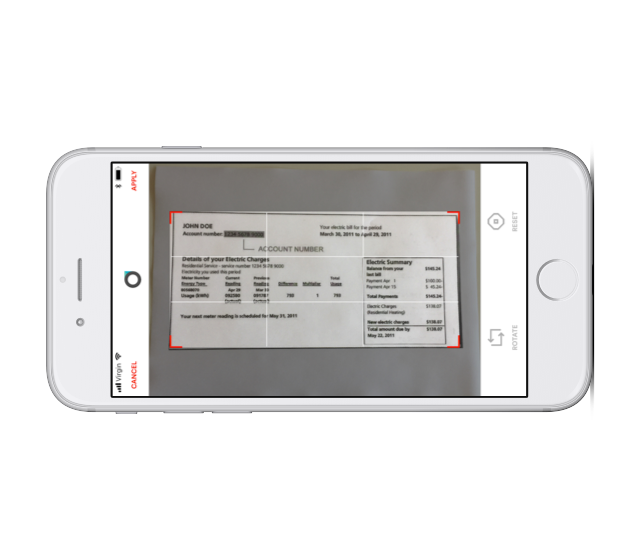 Scan the information, send it to the relevant places, it is then automatically deleted from the operations app – all GDPR compliant. Improving operations requires constant attention and communication. Oplift’s instant alerts allow you to send messages directly to employees devices even when they are locked. Perhaps you need to notify staff about a mandatory change to your loss prevention policy. Improve operations through knowledgeable staff who are always kept up to date. Your knowledgebase gives staff the ability to quickly search to find anything they need to know about your business. The latest company news, product information, procedures, how-tos and videos – right at their fingertips. Target your content by roles and locations so employees only see the information relevant to them. Collect feedback to make sure documents are correct, understandable and up to date. Staff observations are a key way to keep performance on track and guide employees to give the best service possible. Align employee performance with your strategic goals and easily carry out staff performance reviews wherever you are. In the moment observation reports highlight areas to keep doing well and set action plans where improvements can be made, you and your team member can then agree on a course of action to put these into practice. Get a birds-eye view of your business! 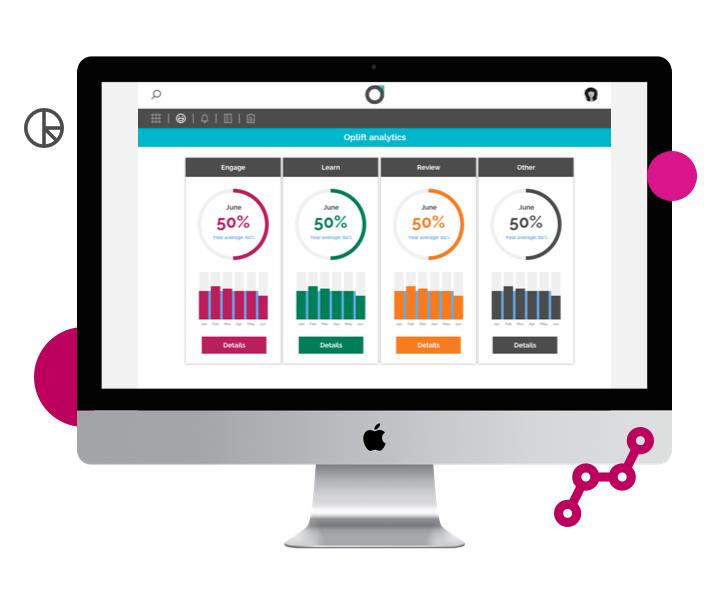 Oplift’s operations software gives you the visibility and insight you need to maximise efficiency and productivity across all of your teams. Everything in Oplift is tracked and aggregated for you to view on an operations dashboard in the app and online. You can see strong and weak performance across people, places and objects. Transform your business into an intelligent hub that knows who needs what, when and where. Now you run your business rather than your business running you! 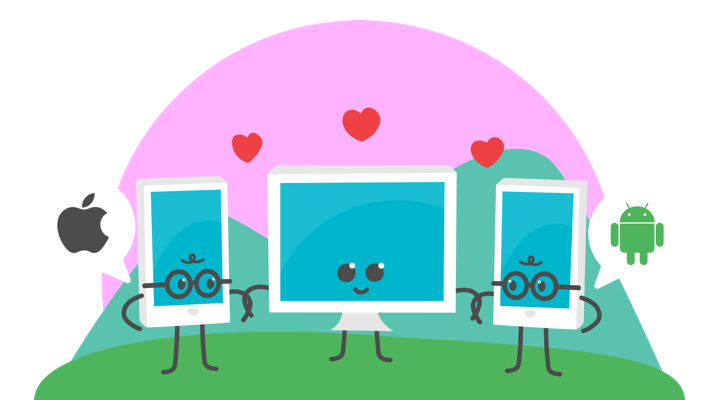 We know that every business operates differently which is why you can build your own custom app to manage your operations in the best way possible. Oplift Extend uses existing components in Oplift to build bespoke, integrated solutions without needing to invest in full development. Seamlessly integrating data and insights with existing Oplift apps with no need for more logins or accounts. Achieve operational excellence with Oplift, see how we can help you!